SD56A is all of Savage and the four precinct of Burnsville west of I35W, north of CR42, and south of MN 13. The I35W bridge over the Minnesota River that connects Burnsville and Bloomington is schedule to be rebuilt in 2020 and 2021. MnDOT will hold open houses in Bloomington and Burnsville to talk about the design. 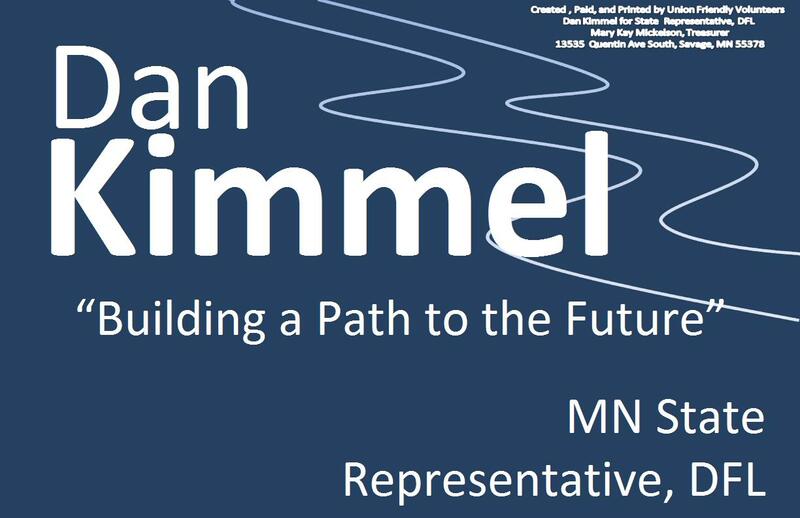 (MnDOT Press Release) Tuesday, Oct.
We’ll be walking in the Burnsville Fire Muster parade to unite the progressive communities of Western Burnsville and Savage, House District 56A.